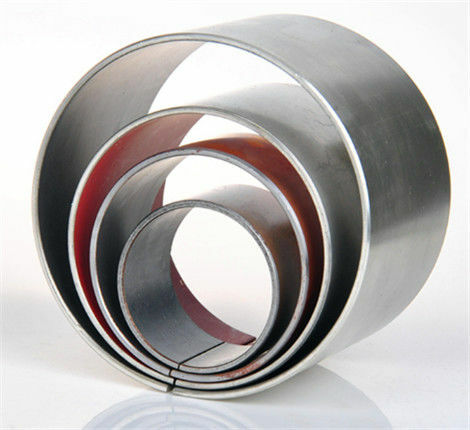 viiplus provides a complete set of sliding bearing solutions for hydraulic system users. 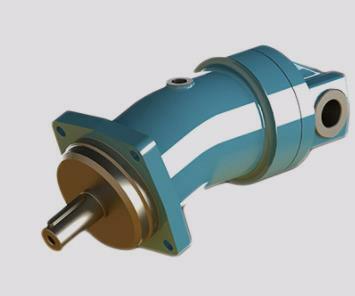 Blade pump and plunger pump with oil plate, return disk, axle sleeve;Cylinder liner and so on. 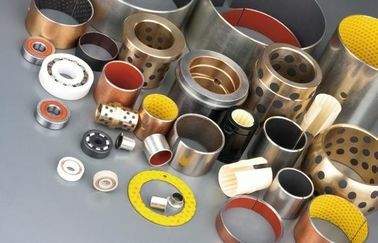 Whether it's a modification to an bushings product, a custom design for your application or specific industry need; VIIPLUS is ready to help you get the job done. Viiplus supplying custom gears bushings and gear bearings of the highest quality to the customer industry. 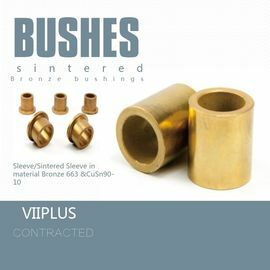 VIIPLUS provides standard and custom bushings components and assemblies that are safe, dependable and cost effective. Oil and gas off shore installations are small cities surrounded by endless ocean in all directions. Heavy machinery is pounding daily and the smell of diesel is always present. 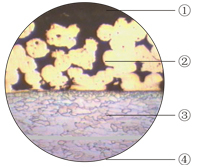 These installations are packed with complex equipment and systems. Drills Bushings, pump bushings and shakers are in constant operation and need to be 100% reliable. With so many mechanical processes going on, a malfunction can be extremely hazardous and costly. 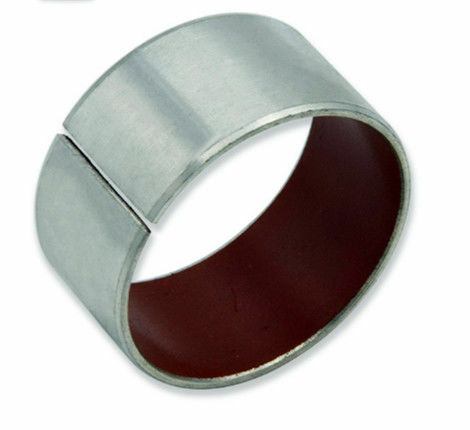 VIIPLIS offers a wide range of high-quality bushings for safe and efficient use in industrial applications. The sturdy and user-friendly design guarantees years of problem-free operation.Machine breakdowns are frequently caused by bearing damage. Unplanned downtime, as well as unnecessary repair work, can be significantly reduced by periodically checking bearing condition. 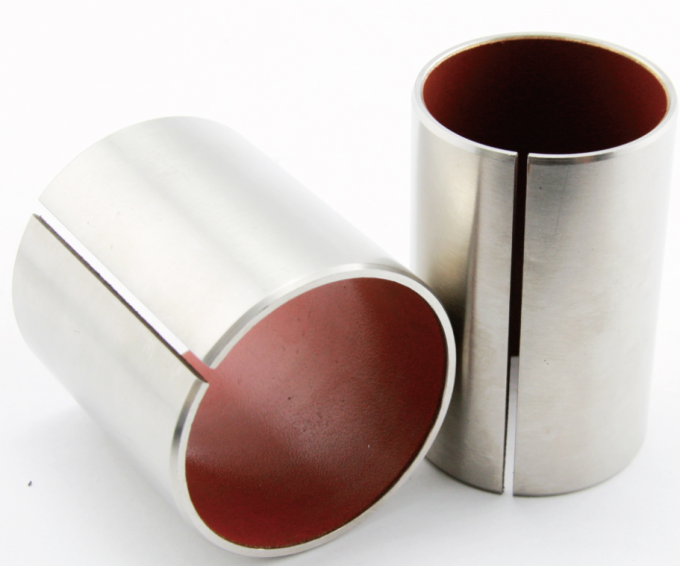 VIIPLUS OFFER high quality bushings components, including many types of precision shafting bushings; specializing in the machining of components with tight tolerances that others can't make. Custom mechanical assemblies, using our precision shafting with gears bushings, pulleys bushings, bearings, and couplings bushings from our product lines can be made for your application. 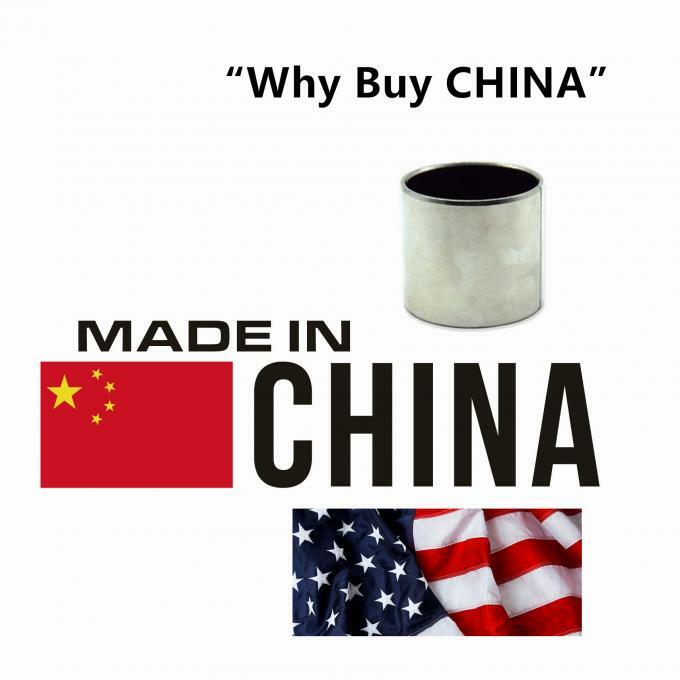 For pricing information, go to our Product Inquiry Form. 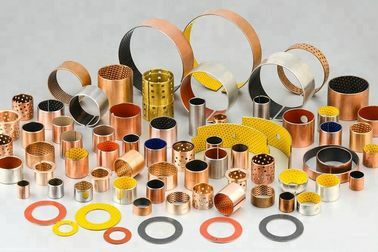 We maintain a large inventory of precision and commercial quality self-lubricating bearings, sliding bearings, sliding plate, & Washers and sleeve bearings, and linear bushings. 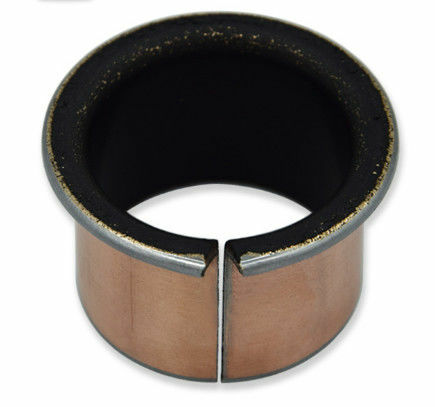 Sleeve Bearings: A wide selection of nonmetallic, self-lubricating split-type, ultra precision, and small and standard series in sintered bronze is available. 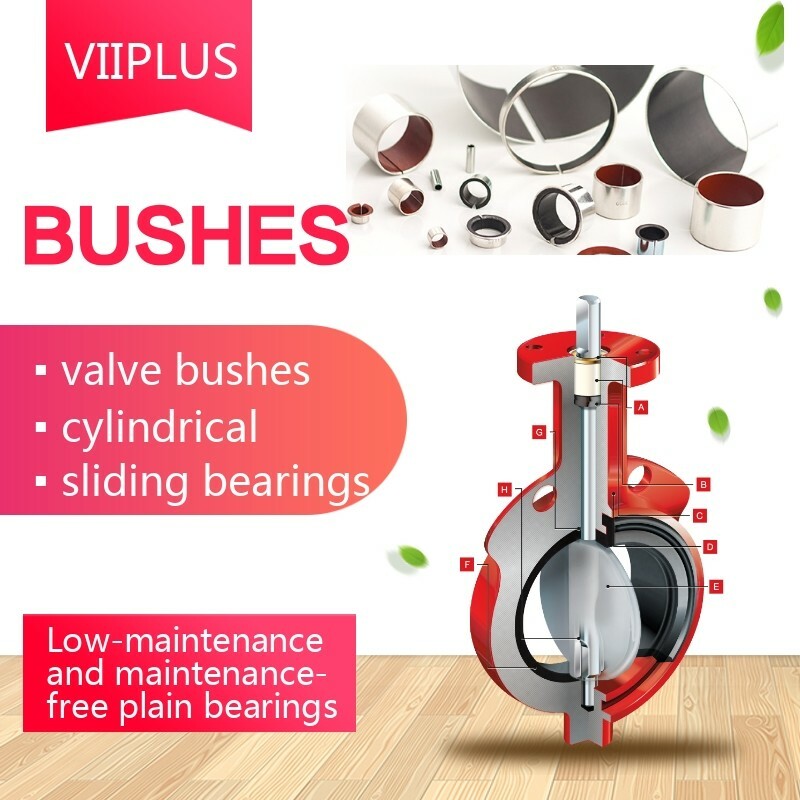 VIIPLUS BUSHINGS PRODUCTS WIDELY USED IN PNEUMATIC, HYDRAULIC, FLUID CONTROL, INCLUDING: HOUSEHOLD APPLIANCES,AUTOMOBILES, SANITARY WARE, AND OTHER VARIOUS AREAS OF INDUSTRY AUTOMATION CONTROL. WHAT THE WORLD WOULD BE WITHOUT BRONZE BUSHINGS. ABOUT HOW MANY MACHINES WOULDN’T WORK WITHOUT THE BUSHINGS. 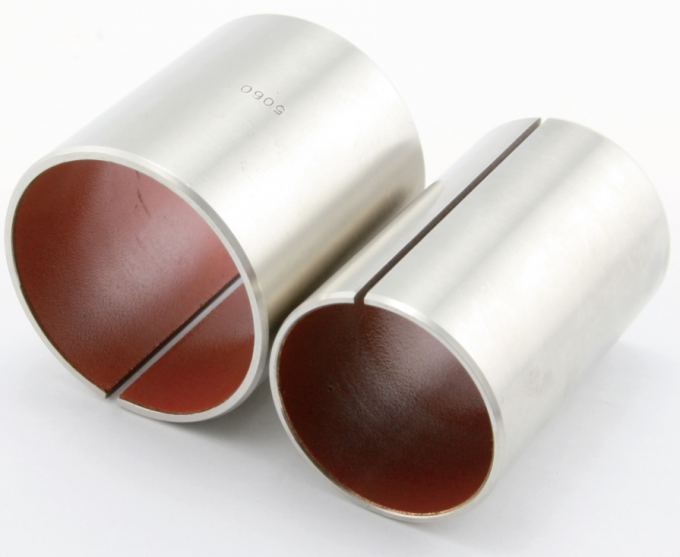 STEEL BUSHINGS, BRONZE BUSHING, COMPONENTS MANUFACTURED BY THIS COMPANY CAN BE FOUND IN INDUSTRIES SUCH AS APPLY MOULD, MACHINERY, PNEUMATIC HYDRAULIC PRESSURE, ETC. TRADE TO SPECIALLY. 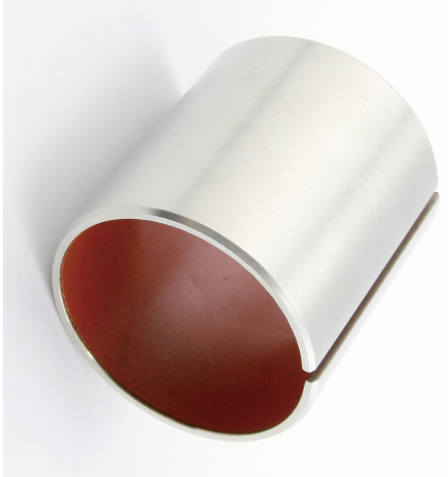 OUR BUSHINGS CAN BE WIDELY USED IN MINING THE USE OF ELECTRIC, PNEUMATIC, HYDRAULIC PRODUCTS, RAILWAY TUNNELS, METALLURGICAL ENGINEERING AND OTHER INDUSTRIES. 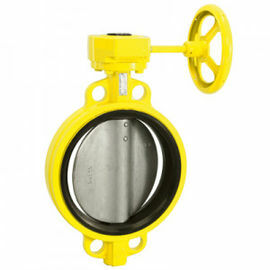 We can offer a wide range of products. 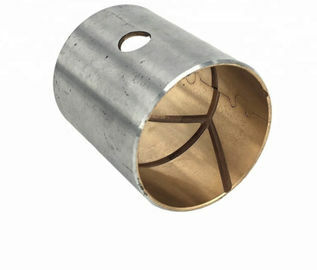 Please contact and email us to get more information on our bushings products and services.